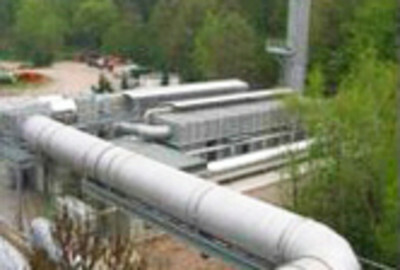 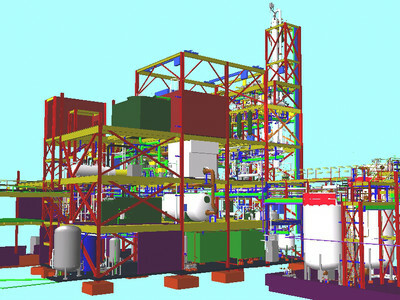 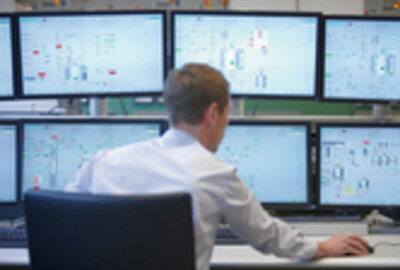 High efficiency and flexibility for extraction plants with gentle distillation or rectification. 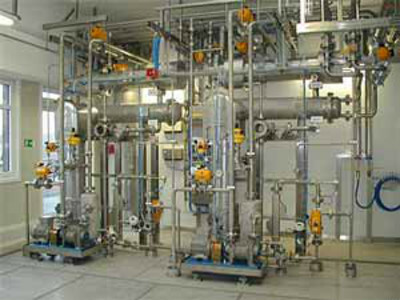 Production of natural extracts for the food industry. 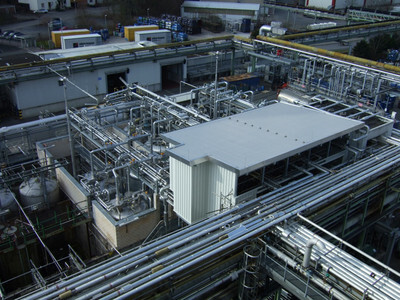 Here you can find out more about the re-engineering of a tank storage facility for organic chemicals in conformity with the German Water Resource Act. 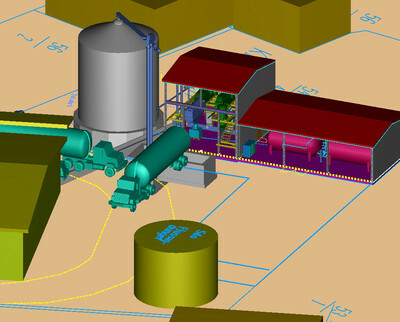 Find more information on the "bio-energy" project and the production of high-quality food.